Two years ago, Randy detoured from his sold out full-production tour dates to strip it back tp the roots of his passion for songwriting and feel his way back to the core of his sound. Today he revealed the first taste of that self-exploration with a raw new sound in the form of “What Whiskey Does.” Released today, the new music from Randy gives listeners an early hint of his hotly-anticipated forthcoming project in the form of a whiskey-drenched song that evokes all the pleasures and pains of the song’s vice. 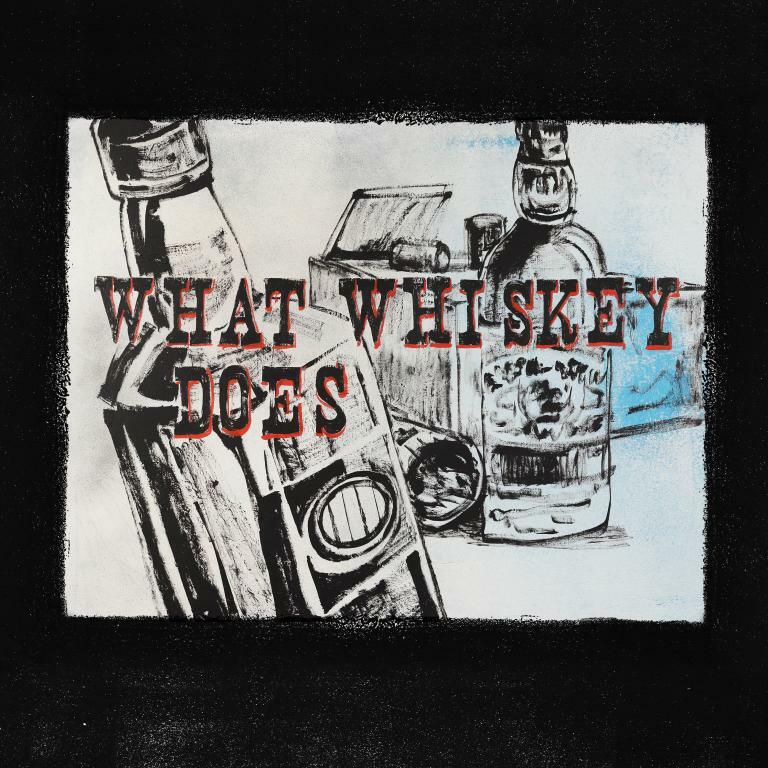 “What Whiskey Does” delivers all of the brawn and horsepower fans have come to expect from the accomplished singer while showcasing his refreshed and stripped down sonic energy. Co-written by Randy Keith Gattis and Hillary Lindsey (who lends her vocals to the smoky barroom track), “What Whiskey Does” radiates a homegrown, un-polished tone that illuminates Houser’s thick, wailing pipes. With bluesy guitar riffs, the southern swampy artistry of "What Whiskey Does" is a prime example of Houser's long-awaited new music.